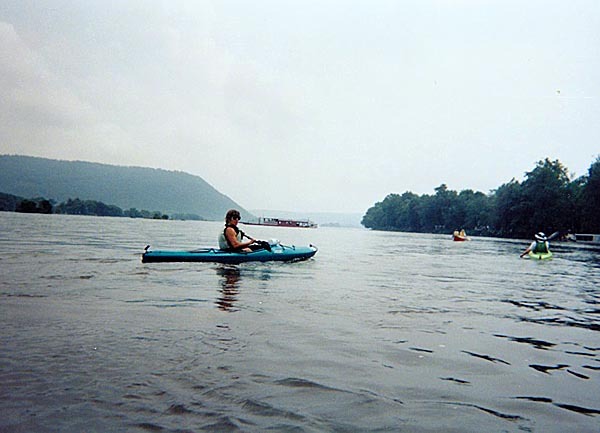 Trip down the Susquehanna River Haldeman Port Treverton to Millersburg. 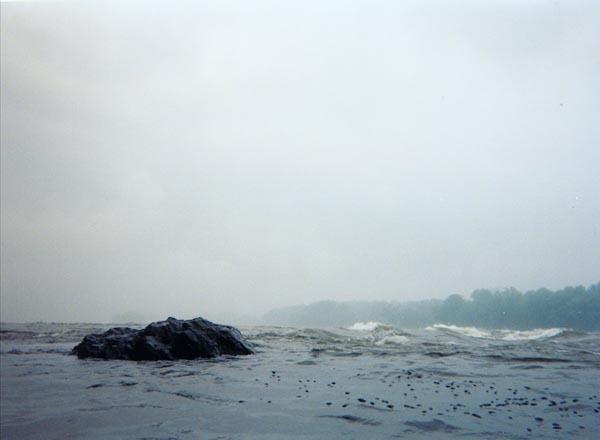 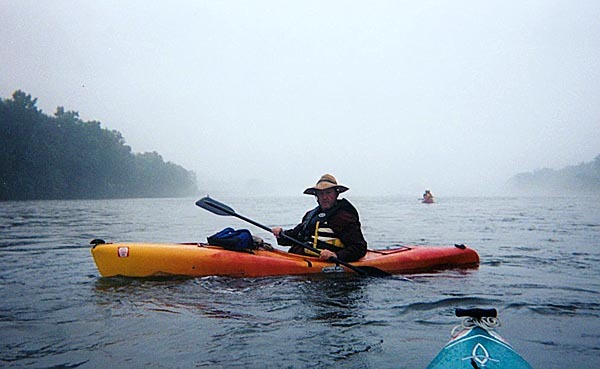 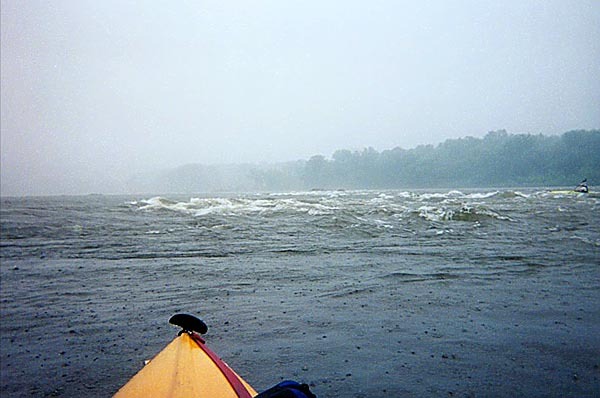 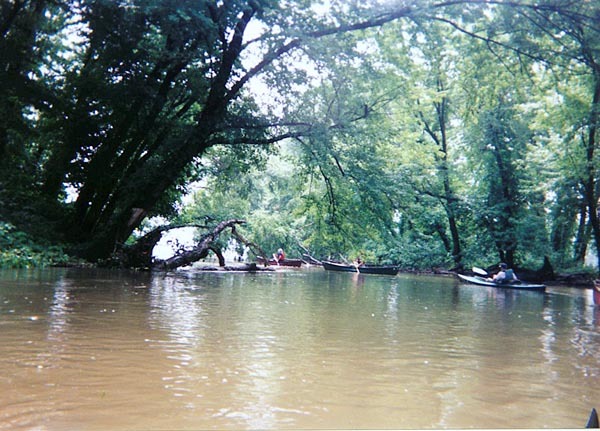 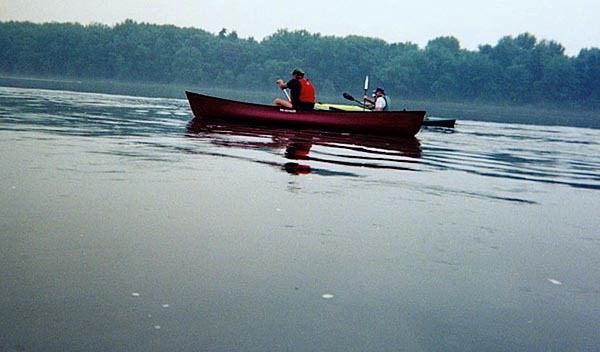 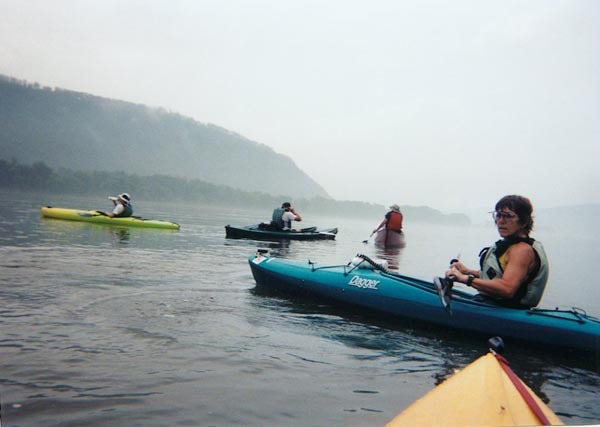 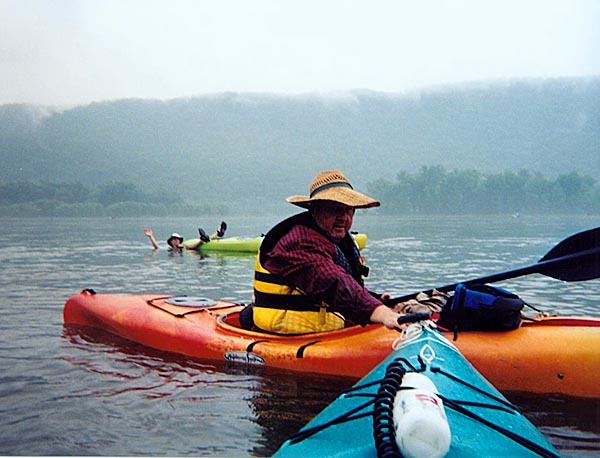 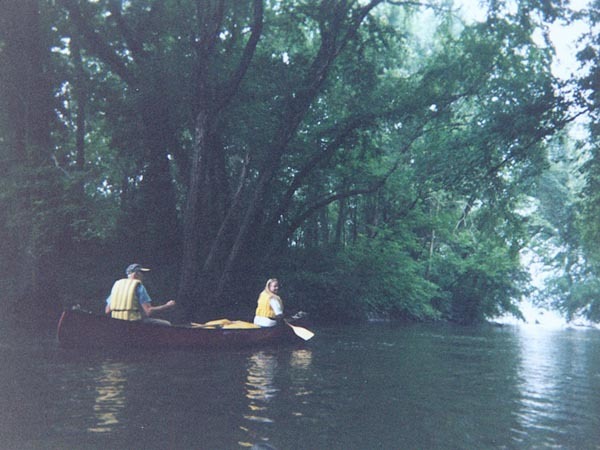 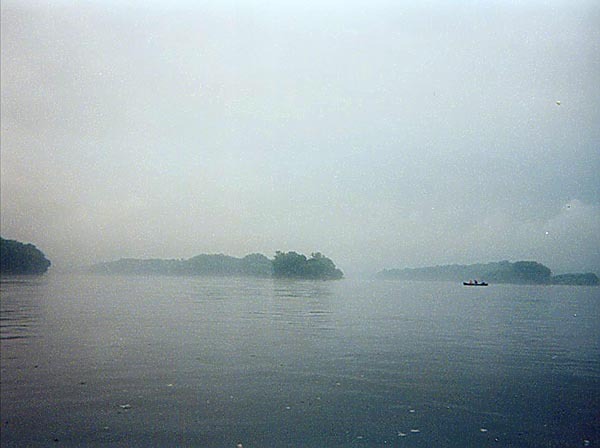 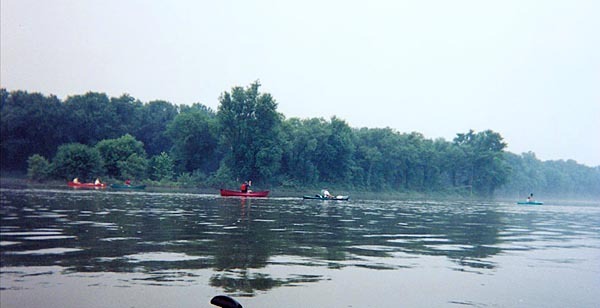 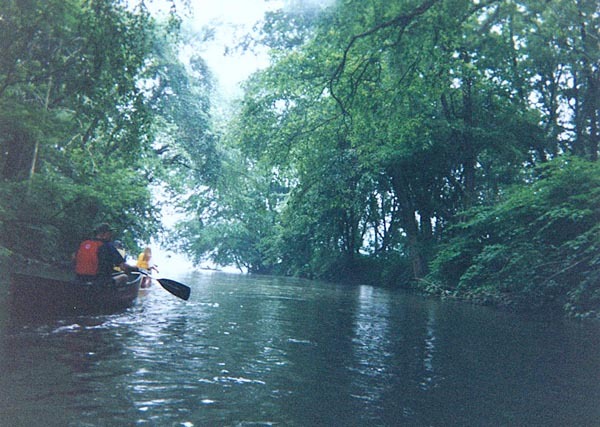 Susquehanna River trip on August 9, 2003! 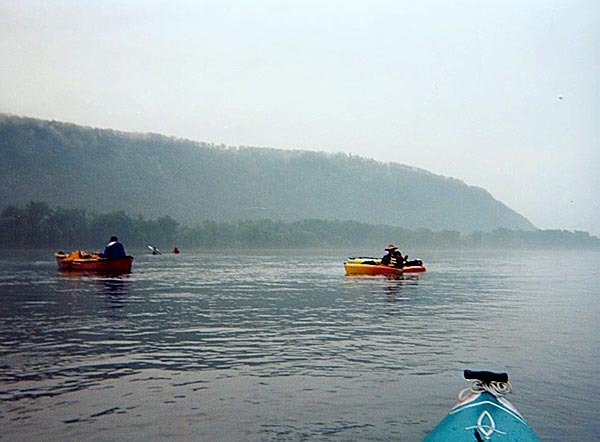 Port Treverton to Millersburg   down the Susquehanna River in Pennsylvania. 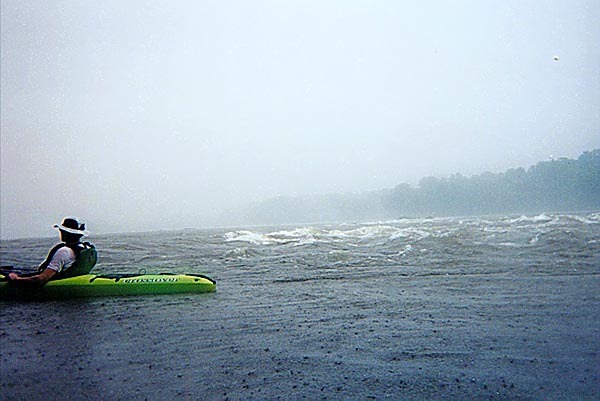 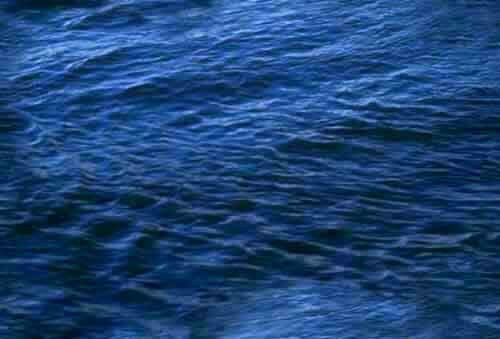 The Susquehanna River gauge at Harrisburg was about 5.5 feet. 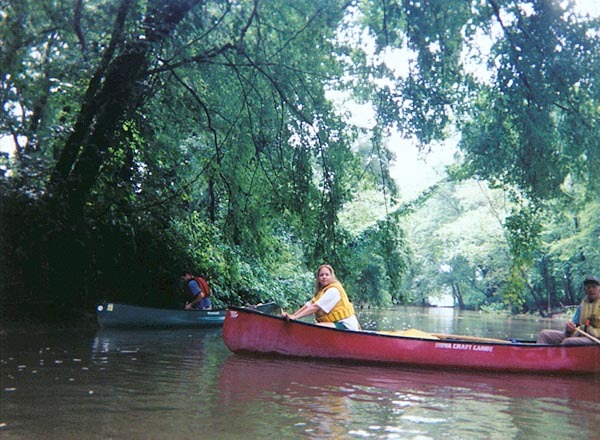 One canoe turned over at McKees Half Falls!